Country Calendar brings FarmIQ to life. 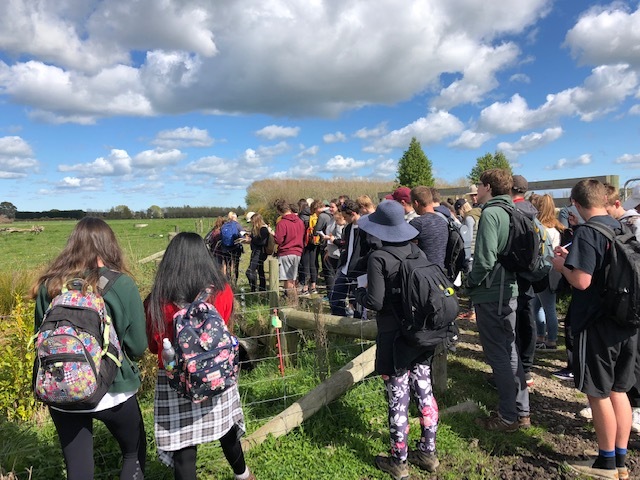 FarmIQ users, Stonyhurst farm were featured on Country Calendar showcasing how embracing modern technology is helping their business to flourish. Stonyhurst farm has been in the family for six generations. 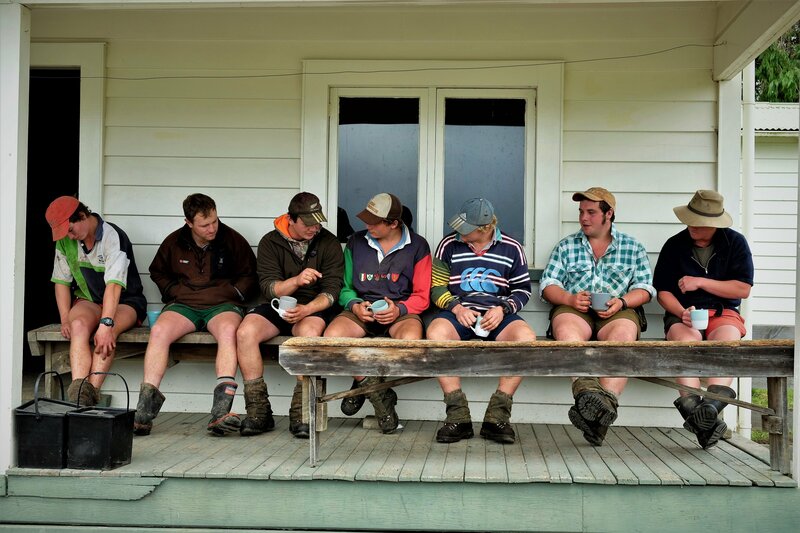 The Douglas-Clifford family balance the history and tradition of more than 160 years, with new technology and modern methods on their north Canterbury coastal sheep, beef and deer farm. Part of Charles’ stamp on the place is the use of information technology. Keeping good records has always been a focus, but now he has taken it online. The farm team, including five staff as well as family members, are using a phone app to record as they go. The information being recorded online ranges from animal health treatments and fertiliser applications to the farm hazard register. On a farm this size there are “always plenty of projects on the go”. Charles is using the online records for decision-making and to build a good farm history all in one place. It also helps with day-to-day communication. It’s important that doing the recording is simple, says Charles. “The more stuff that’s one click, the better. It’s got to be practical and there’s got to be value in the reporting you get. I organise things so that we are getting consistent and accurate recording. We’re taking small steps. Once everyone is comfortable with recording something and it has become second nature, then we can do more. It’s like a lot of things, you make that initial commitment to get to know how to use it and then you get the benefit." 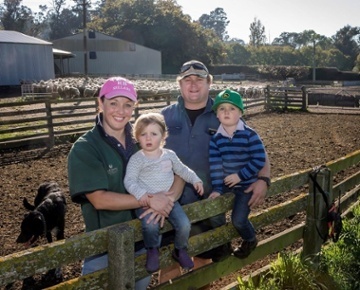 This forward thinking approach is what drove Charles Douglas-Clifford and his wife Erin to strive for and win the Canterbury Ballance Farm Environment award. If you missed tonight’s Country Calendar then you can watch it on-demand. 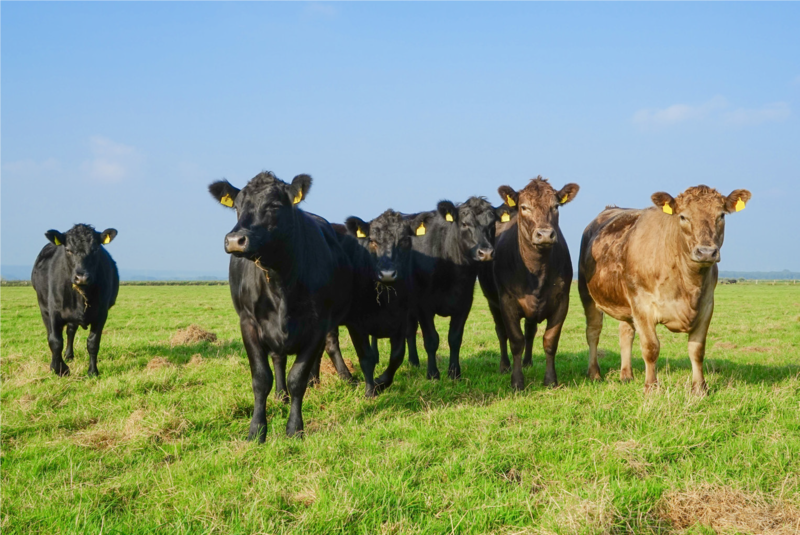 The show features Stonyhurst farm in Canterbury which is making extensive use of FarmIQ. It’s inspiring to see how it’s helping their business flourish.